Stop Crime SF is a group of San Franciscans working together to reduce and prevent crime in our neighborhoods while holding public officials and the criminal justice system accountable. Our members have lived in San Francisco a long time and we’ve never seen property crime as bad as it is now. The only solution is to make sure every police officer, prosecutor, judge and politician is focused on making our neighborhoods safe. This means providing the tools and training they all need to succeed. 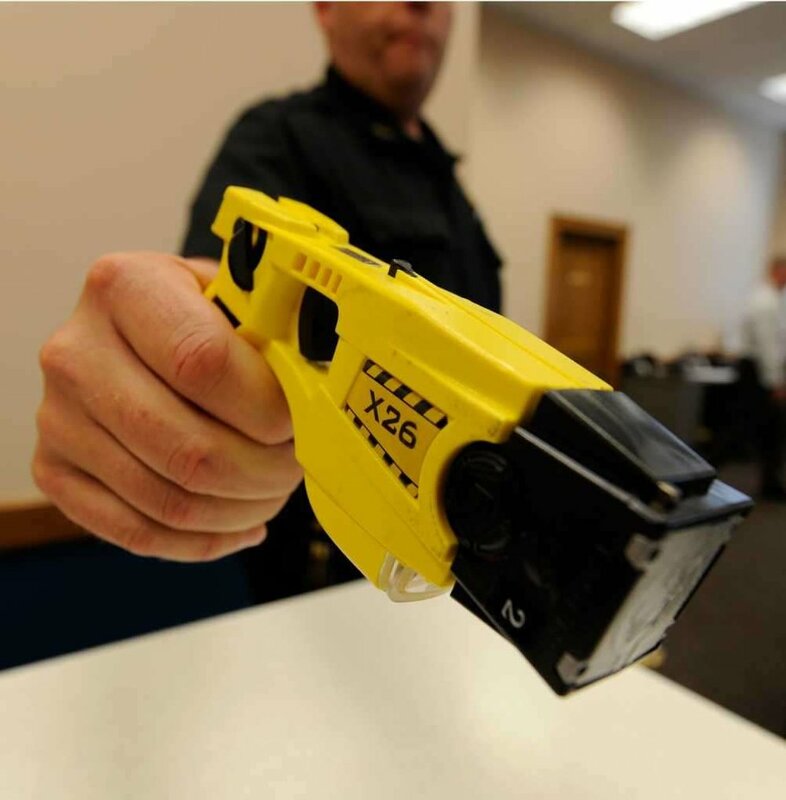 Issuing Tasers to police officers will save lives by reducing officer-involved shootings. Police officers should not be forced to use guns in dangerous situations because they lack an effective, less-than-lethal option. This is why Tasers are used by police departments in nearly every major U.S. city. Yet in San Francisco, politics too often get in the way of practical solutions. Four police chiefs over the years have asked to equip officers with Tasers, but the San Francisco Police Commission delayed action for too long. After finally voting 4-3 to approve Tasers last year, the Police Commission waited another four months to set a Taser policy needed to equip officers with this essential tool. But police officers say the policy is too political and too restrictive to be effective. That's why we need Proposition H.
Prop H takes the politics out of our neighborhood safety. If passed, Tasers go into effect using common sense guidelines that include both equipment and de-escalation training. If the proposition fails, we risk a politically-driven policy from the Police Commission that doesn’t work in the real world. Stop Crime SF supports this ballot measure because it sets a practical policy that protects the public and the police officers we rely on for our safety.